Check out Fahrenheit restaurant lastest offers, Book now on 0131 2284446 Over 18’s only. T&C’s apply. 2 Course Dinner & Cinema Deal for £20.95Love Food? Love the Cinema? 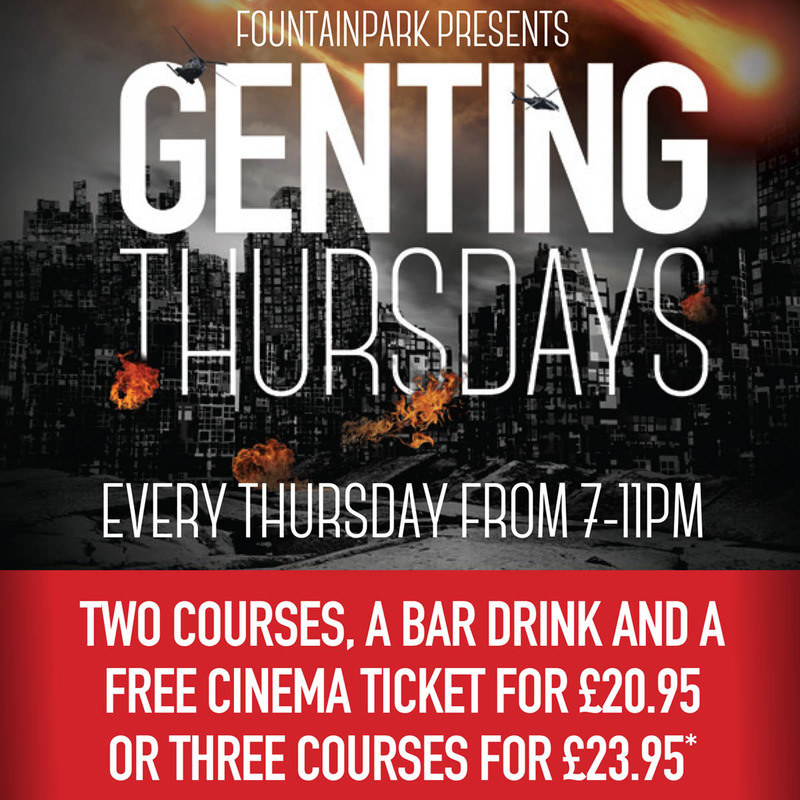 We’ve combined with Cineworld to give you a fantastic offer on Thursdays. For only £20.95 get a mouth-watering two course meal in our 5 Star Fahrenheit Restaurant, a drink from the bar and a FREE Cinema ticket. 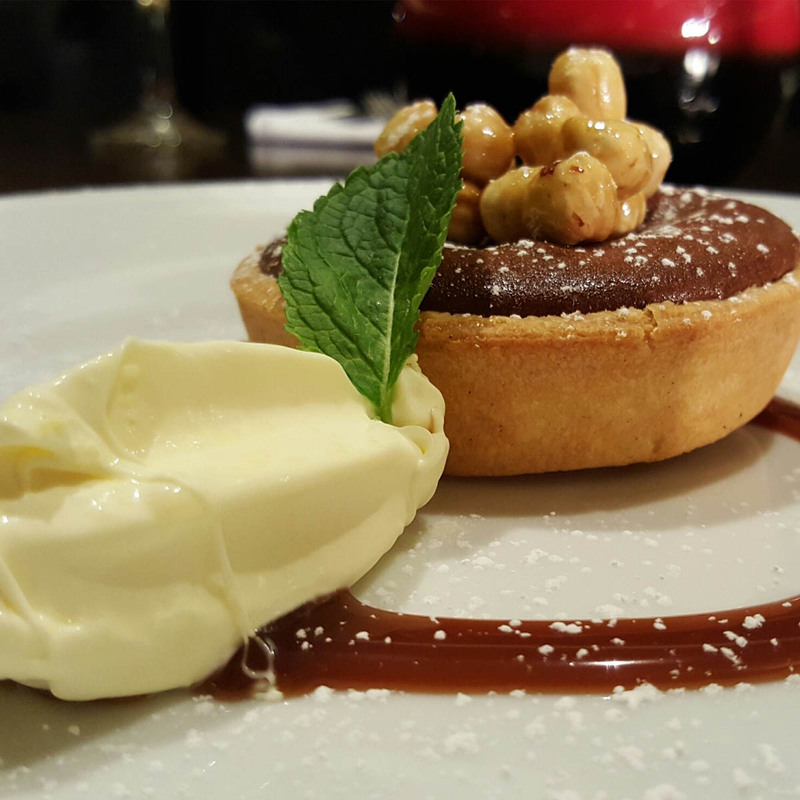 Or perhaps we can tempt your taste-buds with an extra course for £3 more. Perfect for catching the latest blockbuster with your mates or a maybe girls night out. Isn’t it time your indulged your love of food and films? So why not come in and see why our customers rate us 5 Stars on Trip Advisor. Cinema ticket is valid for any 2-D film and can be used on any day of the week.